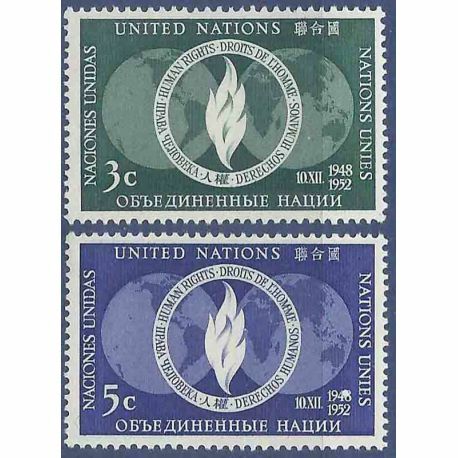 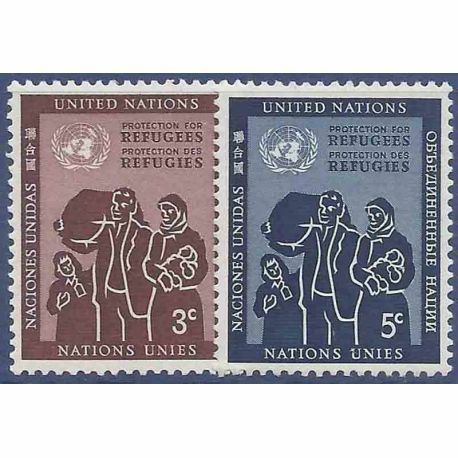 United Nations Stamps There are 468 products. 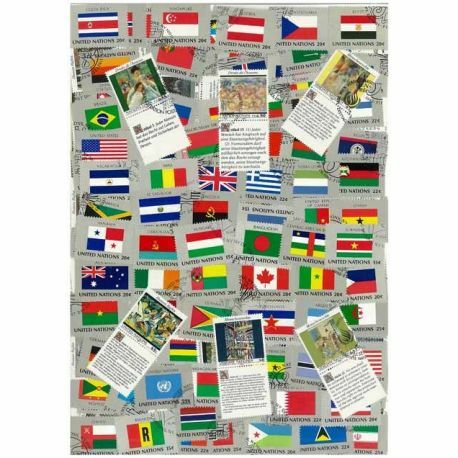 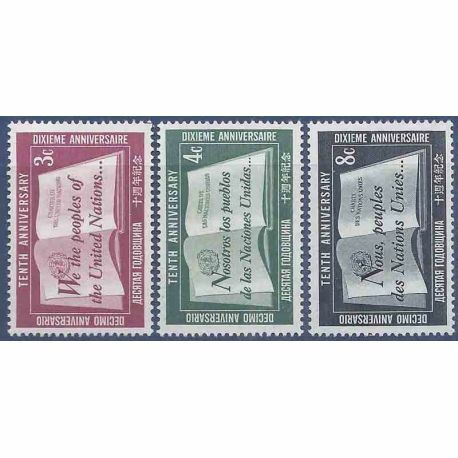 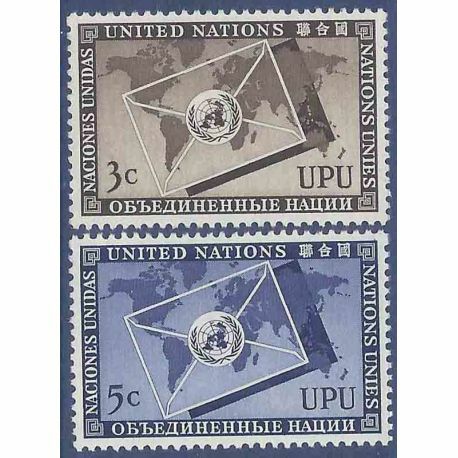 Collectors of Stamps of the United Nations this heading is dedicated to you! 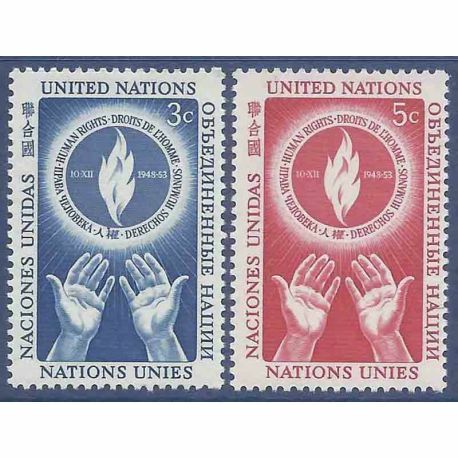 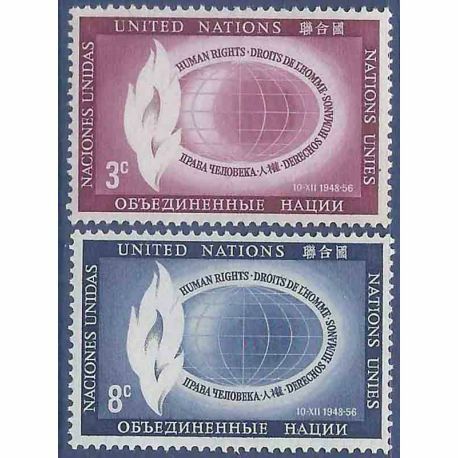 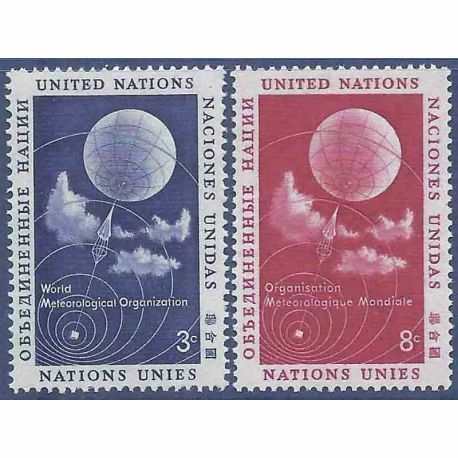 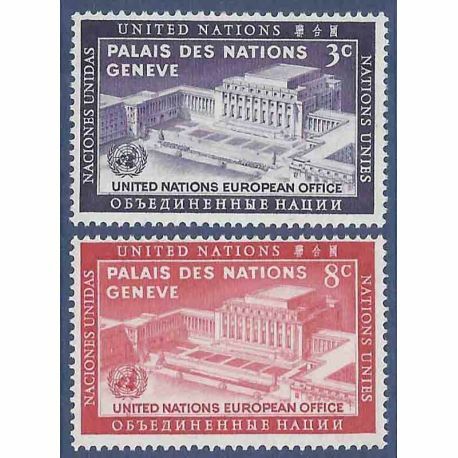 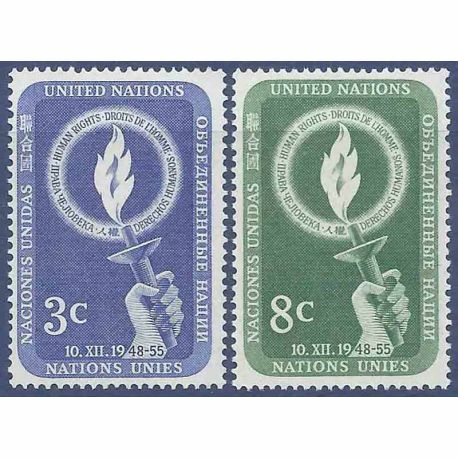 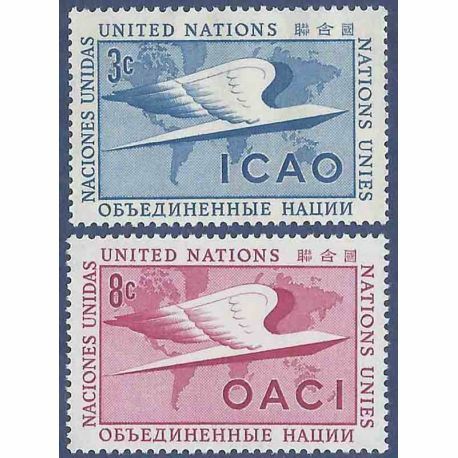 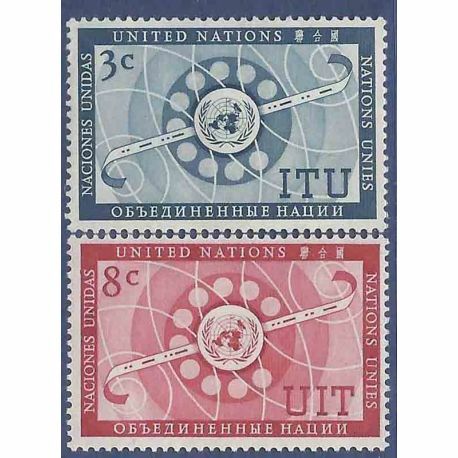 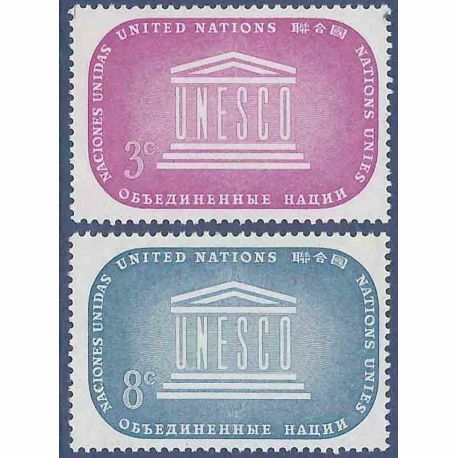 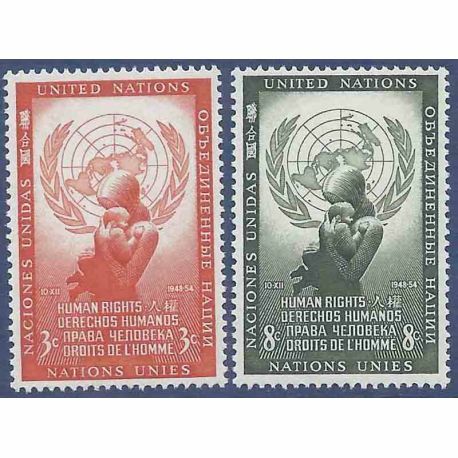 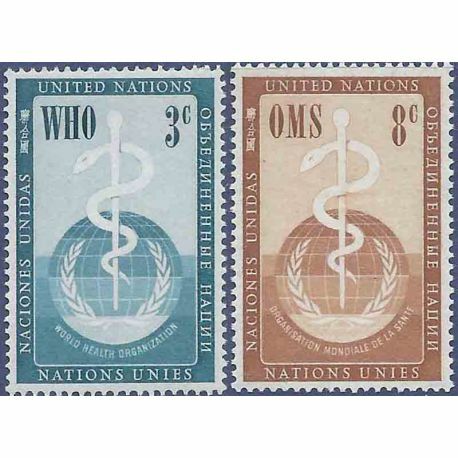 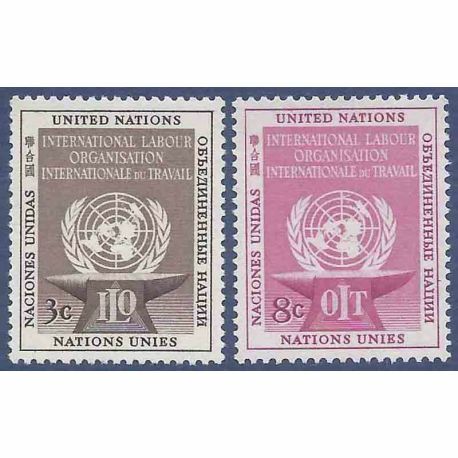 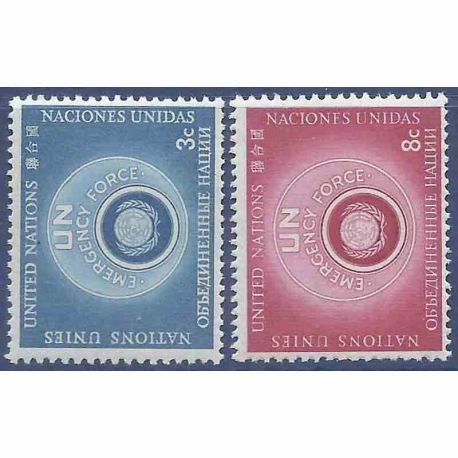 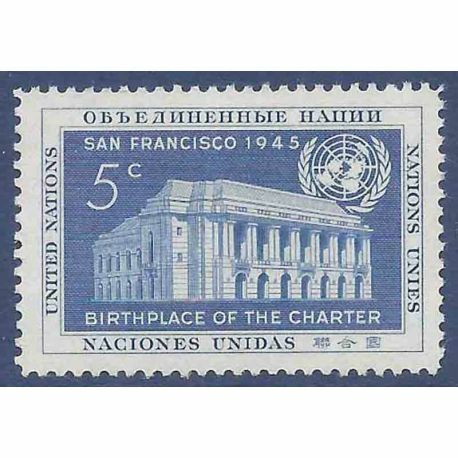 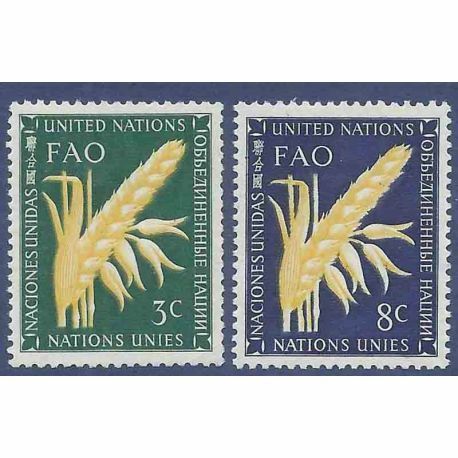 That it is in batch or with the detail, discover our selection of Stamps of the United Nations Découvrez our selection of material of arrangement. 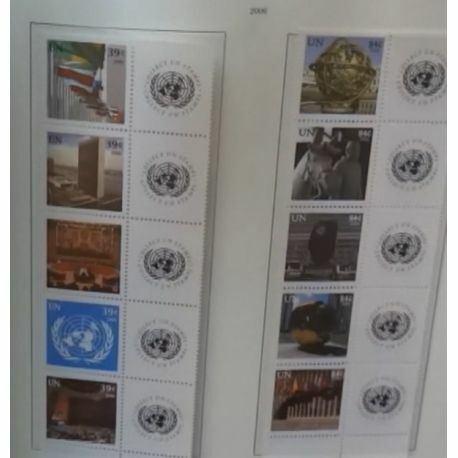 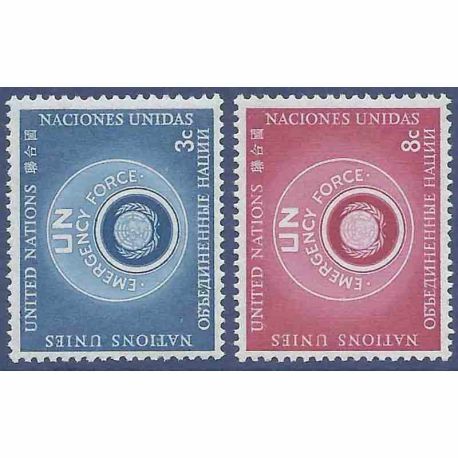 Beautiful stamp collection of the United Nations, mainly the office of New York, 1998 to 2006. 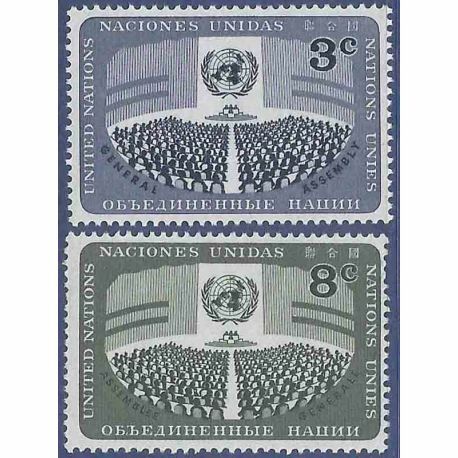 The stamps all are Mint NH. 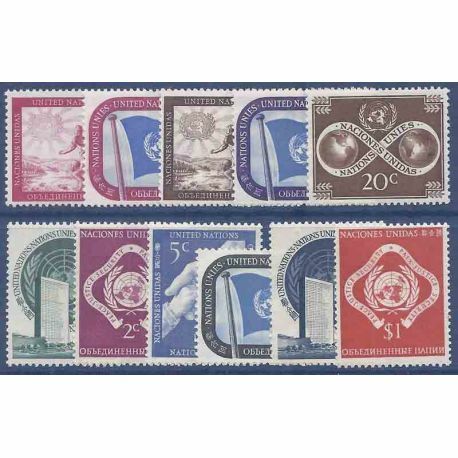 The collection is presented on Leuchturm sheets with transparent Hawid small pockets doubles welding. 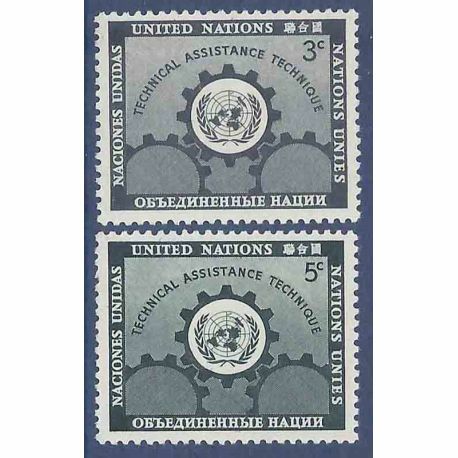 The dimension of this unit is of + of 650 '.